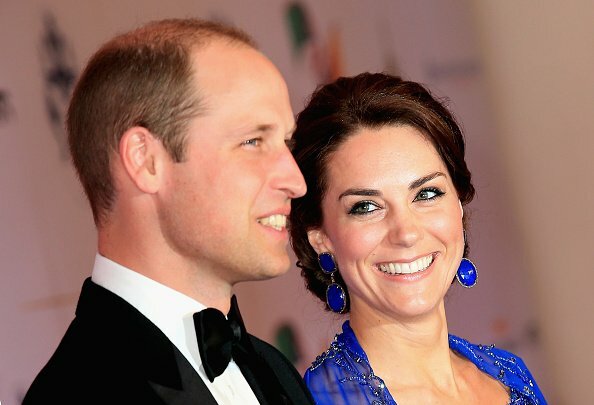 Prince William and Kate love TV and takeaway as much as we do. 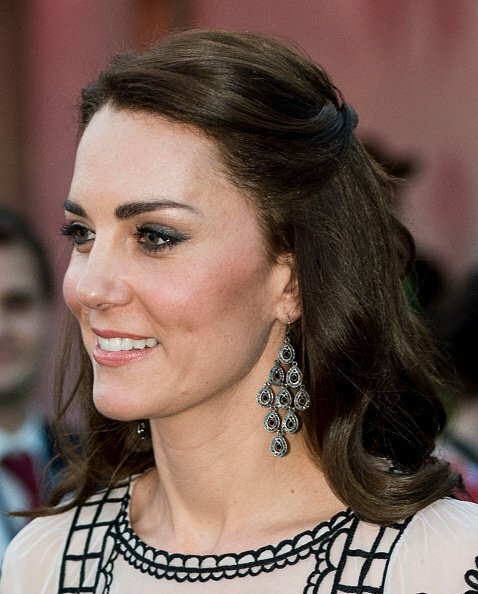 Will and Kate have shared how they 'chill' on a Friday night. 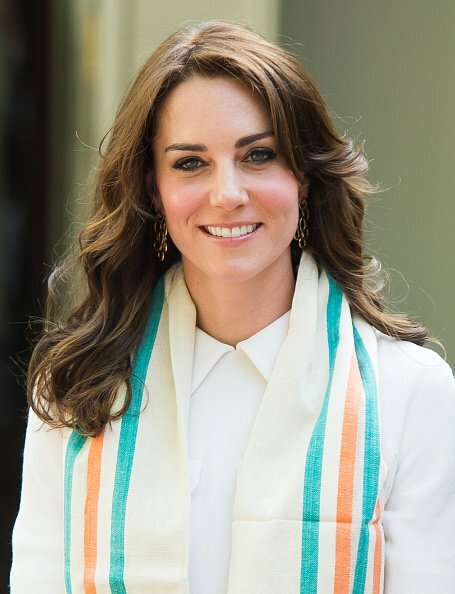 The Royal family may live in a palace house a gazillion times bigger than you, but turns out you have more in common with them than you might think. Well, when it comes to your Friday night plans at least. 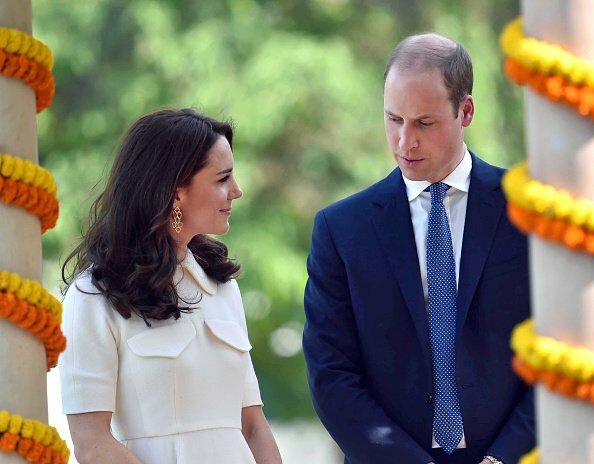 The Duke and Duchess of Cambridge recently did a radio interview where the pair were surprisingly candid about how they like to spend their free time, when they get any. "We&apos;re both actually quite keen on boxsets. 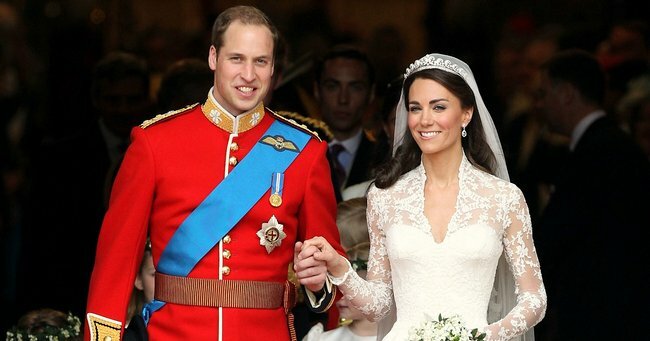 We&apos;re a bit boxsetty when we get time," Prince William told BBC Radio One. "Once the kiddies are in bed," added Kate. And their TV show of choice? While he acknowledged that he had watched The Crown, the Duke named Homeland and Game of Thrones as two shows the pair are "big fans" of. However there was one person in the household who had the greatest control over the TV remote - and it&apos;s not the Queen. Listen: Why we&apos;re obsessed with The Crown. Post continues after audio. "Yes, [we watch] a lot of children&apos;s programmes. My goodness, there&apos;s a lot of them. Some of them are really good but you have to pretend you&apos;re really interested in it," he said. "George gets really upset if you&apos;re not showing due diligence to the characters." The young Prince&apos;s current obsession is Fireman Sam, having "grown out" of the Peppa Pig phase. Of course TV on a Friday (or Saturday) night isn&apos;t quite complete without some good grub. "Are you allowed to order in a takeaway if you wanted to?" the interviewer asked. "Absolutely! [We&apos;d have] curry, definitely curry." responded the Duchess. 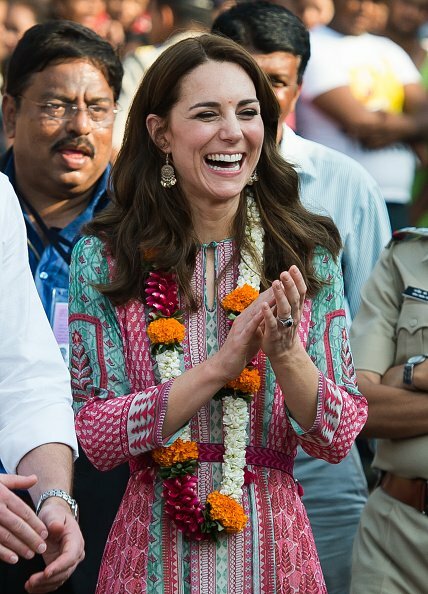 Kate Middleton on tour in India. 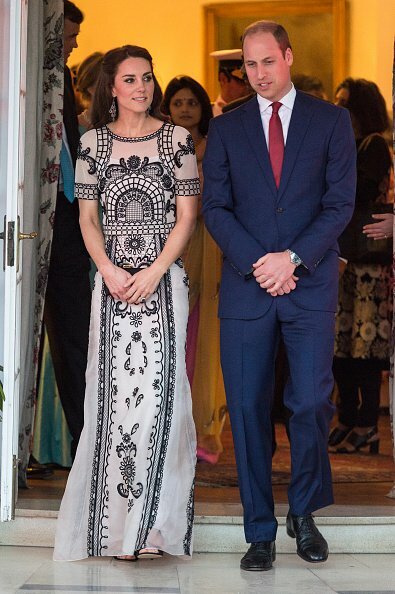 However there&apos;s a special protocol if they want to order their favourite dish to the palace. 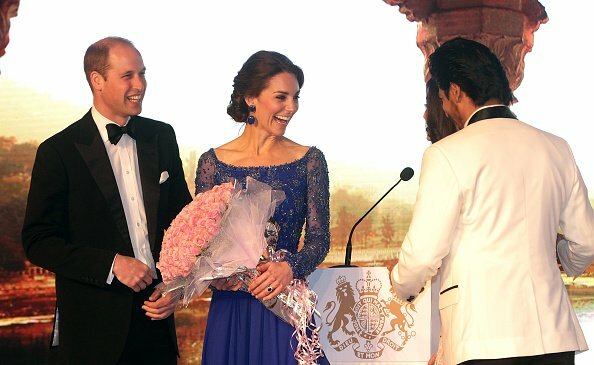 "It doesn&apos;t usually get ordered to the palace. We tend to go pick it up - not ourselves." So there you have it. 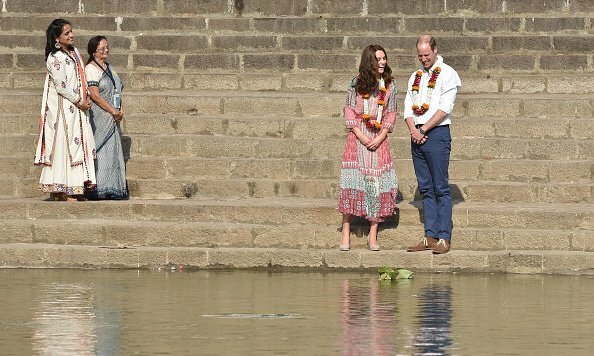 The Royals - they&apos;re just like us. Sort of.